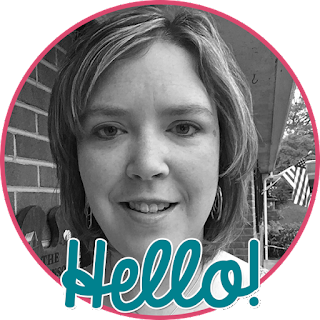 I am linking up with Farley at Oh' Boy 4th Grade for April Currently! I have created the school slide show for the last 5 years and this year I am the farthest behind I've ever been! I am listening to songs suggested by several of our teachers and trying to figure out how they can all be used! Last year's show had more than 1200 pictures set to 14 songs. Today's pollen count was an eleven ... tomorrow goes to 12! Yuck! 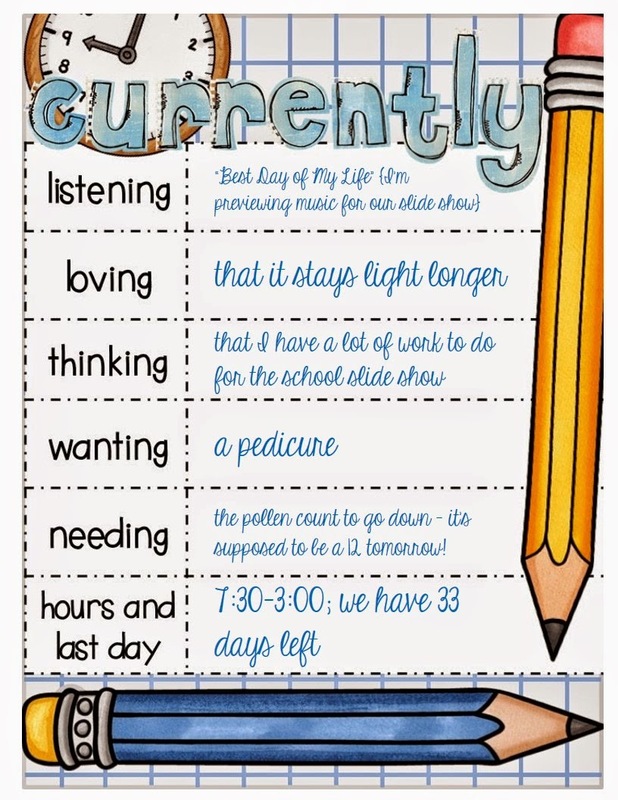 We haven't had Spring Break yet ... 8 days and counting ... and the end of the year is in sight, which is so hard to believe! New freebie has just been uploaded to my TpT store! 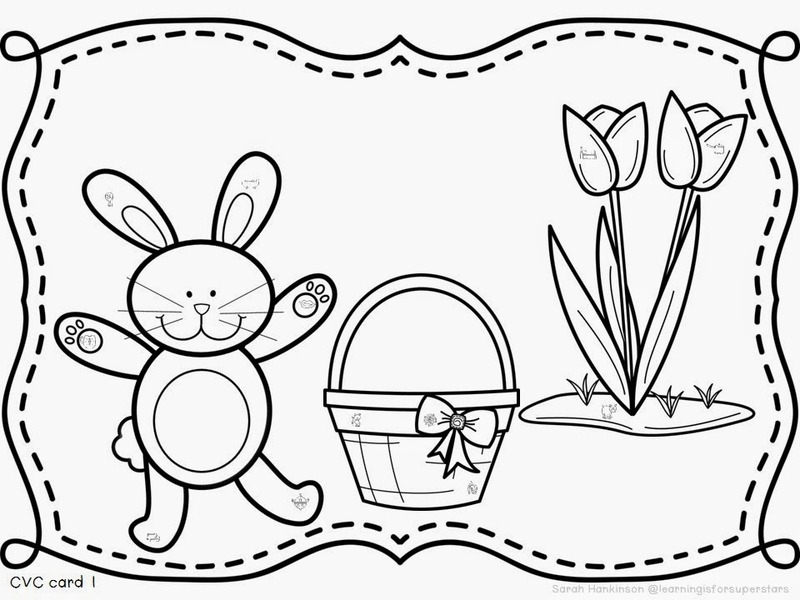 Easter CVC I Spy - 3 black and white printables (as seen below) and a set of Write the Room cards - all with recording pages and answer keys. I hope you enjoy! I am also loving the longer days! It lets me feel like there is life outside of work and I actually have the opportunity to be outside a bit! Enjoy your last 33 days! Yeah, the longer days are awesome! I love that I am home and having dinner and it's still light out! 8 Days till spring break...you can make it! Enjoy it when it comes! I can't wait to see the slide show! You always do a marvelous job with it!! Wow! 33 more days! I had no clue ~ I just know that my days in classrooms are numbered with testing around the corner! !